Please contact us using the information below. 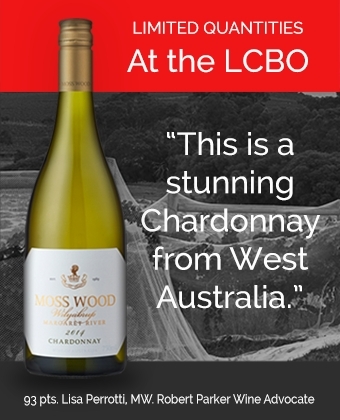 We’d be very pleased to hear from you with questions about our products or to find out how we can help market your wine or craft beer through the LCBO. For all general inquiries, please kindly send us an email and someone from our team will be in touch shortly!